(Colorado Springs, Colo.) – Six members of the USA Fencing family were chosen by the membership to be inducted into the USA Fencing Hall of Fame in 2016. Nominated by the Hall of Fame Committee, the ballot included six Olympians vying for four athlete slots and four individuals in contention for two positions in the category for coaches, administrators and those who have given service to the sport. The six inductees will be recognized during a ceremony in 2016. Each of the four athletes chosen for the Hall of Fame holds either World Championship titles or Olympic medals. Three-time Olympic medalist Sada Jacobson (Atlanta, Ga.) was inducted into the FIE Hall of Fame in 2013 and was honored by the National Jewish Sports Hall of Fame in 2002 – the year before Jacobson won her first Olympic medal, a bronze in women’s saber, at the 2004 Games. Jacobson became the first U.S. woman ever to earn the No. 1 world ranking in 2003 and she went on to take back-to-back Overall World Cup titles in 2003 and 2004. Jacobson retired in 2008 after winning silver in the individual and bronze in the team event at the Beijing Olympic Games. 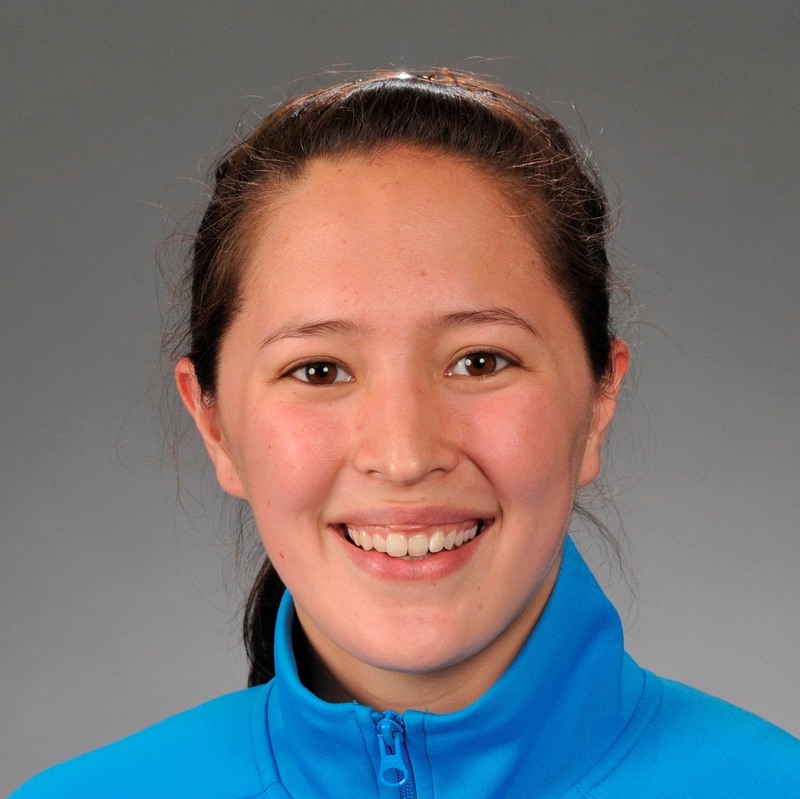 Later that year, the Yale graduate and two-time NCAA Champion earned her law degree from the University of Michigan. Epee fencer Seth Kelsey (Colorado Springs, Colo.) qualified for his first Senior World Team in 2002 while he was still a cadet at the U.S. Air Force Academy. A 2003 NCAA Champion, Kelsey competed at the first of three Olympic Games in 2004. As Team USA’s anchor, Kelsey led the U.S. Men’s Epee Team to a silver medal finish at the 2010 Senior World Championships – the first medal won by any U.S. Men’s Team at the Senior Worlds. Kelsey was at the helm again in 2012 when Team USA defeated France, the six-time reigning Senior World Champions, in the gold medal final. Four months later, Kelsey placed fourth at the London Olympic Games – marking the best finish for a U.S. epee fencer since 1956. Now a med student at the University of Pennsylvania, 2008 Olympic team silver medalist Emily Cross (New York City, N.Y.) established herself as one of the world’s best foil fencers when she won the Cadet World Championships in 2003 and followed with back-to-back Junior World titles in 2005 and 2006. An NCAA Champion for Harvard in 2005, Cross helped the U.S. Women’s Foil Team win its first Olympic medal in history in Beijing. 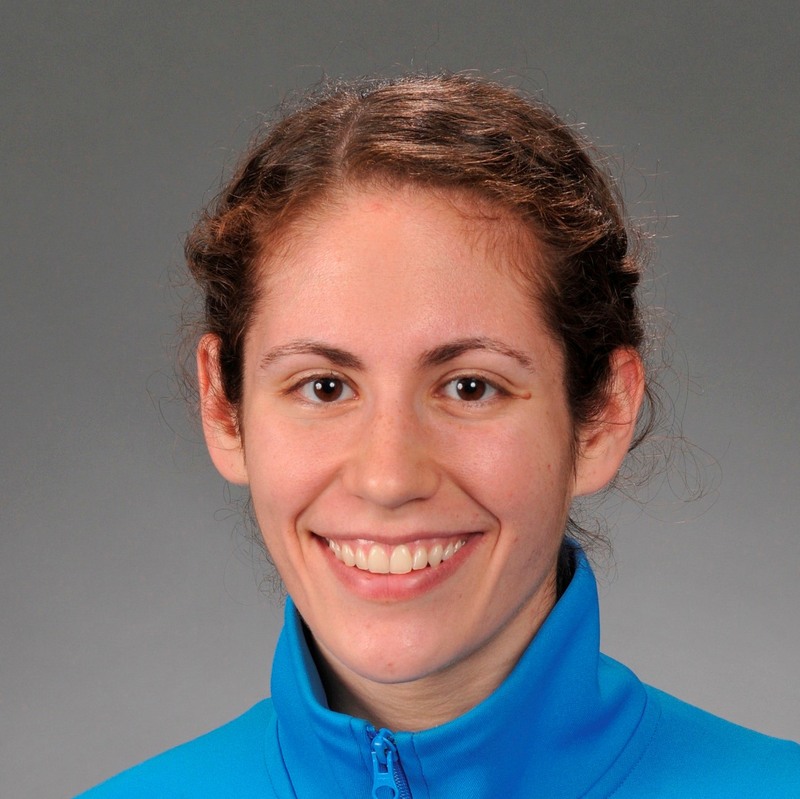 Emily Jacobson (Atlanta, Ga.) fenced at the Athens Olympic Games with older sister Sada in 2004 – the same year she won both individual and team titles at the Junior World Championships. Jacobson also won silver at the 2004 World Team Championships. She went on to win an NCAA title while fencing for Columbia in 2005. Les Stawicki (Louisville, Ky.) and Ted Li (Summit, N.J.) will be inducted into the Hall of Fame in the coaches, administrators and service category. 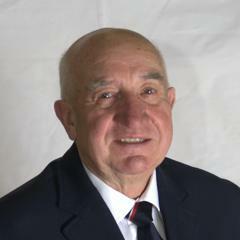 A former coach of the Polish and Ukrainian National Teams, Stawicki moved to the United States where he founded the Louisville Fencing Center in 1992. Stawicki developed the first national wheelchair fencing program in the United States and has been the U.S. Wheelchair Team’s coach since 1995. 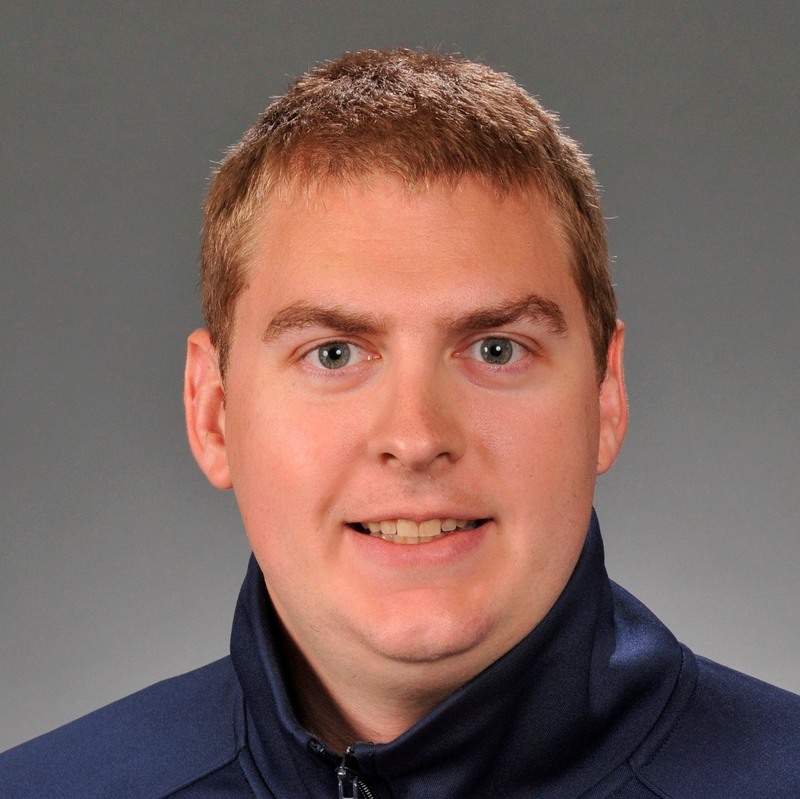 Stawicki has coached every U.S. Paralympic Team since Team USA first began participating in the Games in 1996. Li has been one of the world’s foremost armorers for the past four decades. In addition to serving as the Technician Chef du Contrôle at both the 1996 and 2000 Olympic Games, and the 1989 Senior World Championships, Li can be found in the armory at dozens of USA Fencing National Championships, North American Cups and NCAA Championships. Li has worked as Team USA’s armorer for seven Junior and Senior World Championships as well as two World University Games.